I am new to the Armortek world of RC tanks having just placed my order for the new King Tiger. I am with the US Military in Stuttgart so I will see you at this event. 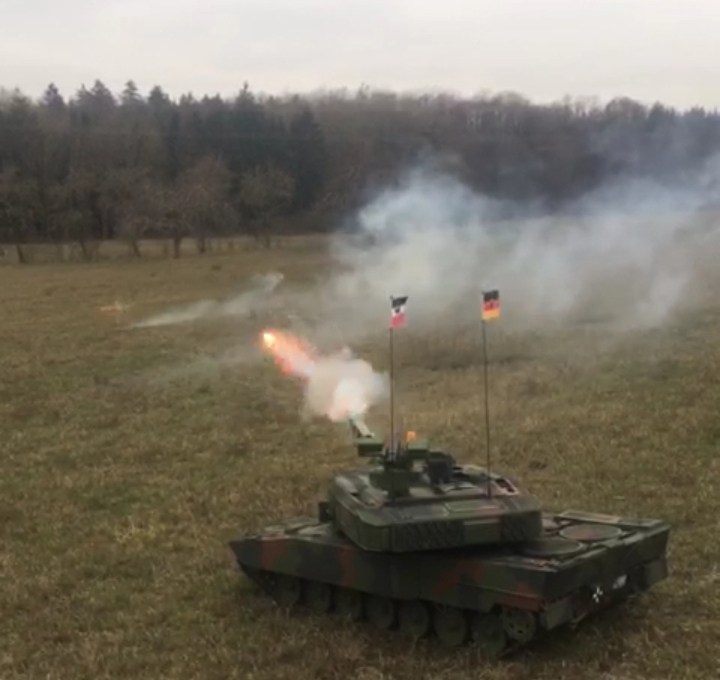 this meeting is the biggest tank model show for models in 1/8 to 1/4 scale in Germany (over all manufacturers), where the models are shown in action. I'm thinking of attending the hausen am Bach show. Is there a campsite nearby that can take a motorhome for a couple of days? 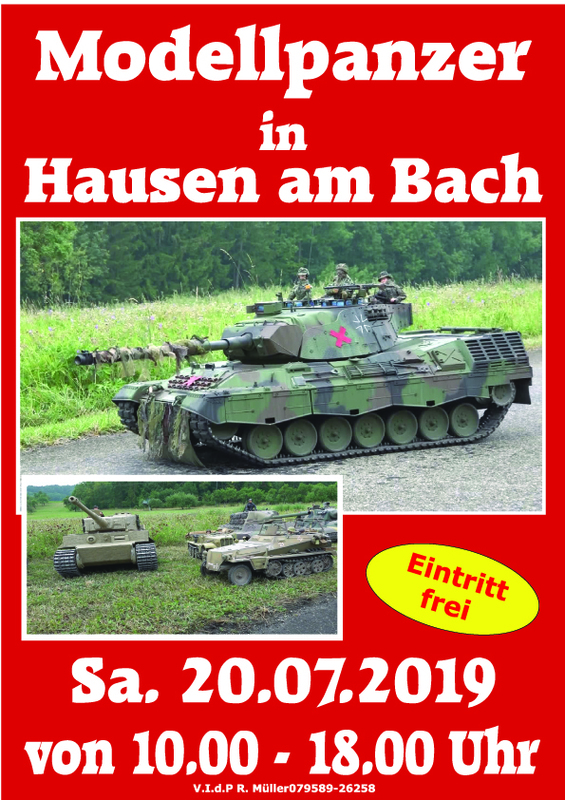 I don't know but I will ask Reinhold, the organizer of Hausen tank event. answer by Reinhold: he doesn't know a dedicated campside for motorhomes nearby, but Hausen is a little village, which should allow a motorhome to be parked in the environment, if it doen't need electricity and water. If you come as an active member with a tank model or more, then Reinhold will ask his Neighbours for a parking area nearby. If I do come it will be with a tank or Tanks. I have a Armortek Panzer III, Mk.IV and a Rolls Royce Armoured Car. As for water and electricity I am self sufficient. I do have a quiet running Generator but it will not be running all night, and water will be on board so no external services will be required. Reinhold can be contacted either per phone at +49-7958-926258 or per mail at Pantherspiess@gmx.de . Please try to speak German. Mails will be translated by his sister.